You have probably watched videos of tourists enjoying hiking the Swiss Alps online and wished you could join them. You can now make that dream a reality by taking advantage of Swiss Alps ICO (Initial Coin Offering). 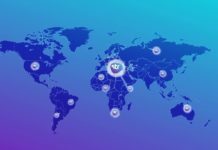 This smart cryptocurrency mining company is determined to change the lives of millions of people by giving them an opportunity to own and operate a third generation crypto mining facility that is strategically located in the Alps. High electricity costs are one of the main challenges that cryptocurrency miners have to deal with in most parts of the world. Swiss Alps is determined to solve this problem by affordable power from the installed ORC power recovery system. This means that you will be able to benefit from the full potential of your mining equipment, get more coins, and save thousands of dollars per month on operating fees. Another major benefit is that the natural freezing cold in the Swiss Alps as well as inside the facility will cool the equipment naturally thereby promoting their efficiency and functionalism. 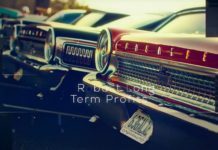 You will not need to purchase expensive cooling systems to prevent them from overheating – the Mother Nature will do that for you for free and without requiring you to press any buttons. There are hundreds of unused structures in the Swiss Alps that you can use to set up your own mining facility. One of the main reasons why there are so many unused facilities in this region is the spatial planning law by the government that hinders development of residential homes. Without such a law, thousands of people would have already relocated to the area and built permanent structures. Once you join, you will be given one of the facilities and so you will not have to spend your money build your own and installing the required equipment. 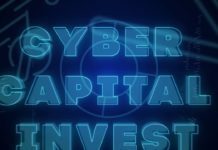 The initial coin offering is expected to help the company raise enough funds to support expansion plans of the mining facilities as thousands of cryptocurrency miners have already shown interest. A generous amount of the funds will also be used to develop new technology and innovations that will enhance the efficiency and capability of the facilities to mine various digital currencies. The company also plans to use some of the funds to purchase shares from hydropower plants around the area. 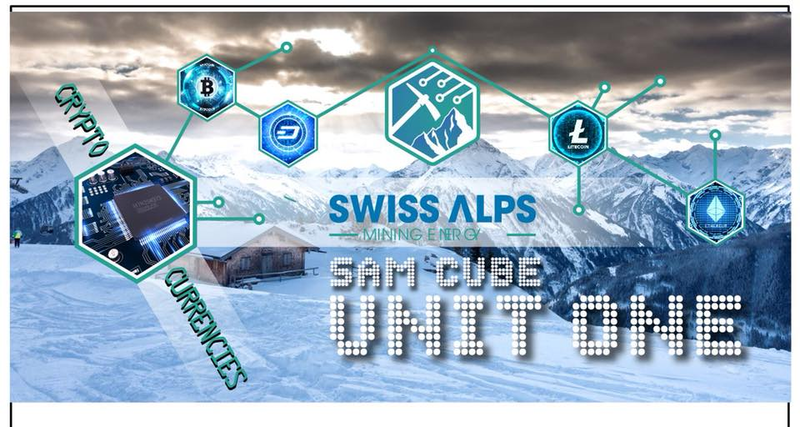 It is also important to note that SAM is an ERC20 token and users will be able to use it to make payments within the Swiss Alps mining ecosystem. SAM can also be traded in any of the accredited exchange platforms available online. Swiss Alps ICO will give experienced and new cryptocurrency miners the ability to invest in the industry and get handsome returns. The team is continuously working to improve its processes and ensure that it delivers on its promises to the world. Take advantage of this opportunity to join before the token price increases. For details, visit the OFFICIAL Website and read the whitepaper and ANN. You can also join the conversation on Twitter and Telegram.